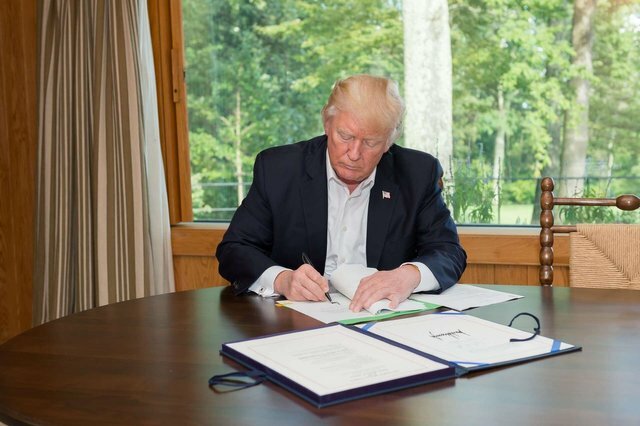 The full cost of the tariffs was passed on to US consumers, meaning the tariff hike was effectively a tax hike on all Americans. One can only hope that one day, the clear historical record of failure it has produced will lead to protectionism being discarded into the ash heap of history. If you support tariffs then you support taxes as that is exactly what a tariff is. And just like a corporate tax, a tariff is ultimately passed on to the consumer. A tariff is a tax that you ultimately pay, whatever the stated purpose may be. Tariffs ultimately accomplish nothing positive.